Our story began in November 1929, the fall of the Depression, in Arlington Heights Illinois. 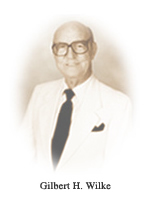 Gilbert H. Wilke had left the family farm (now Arlington Race Track), to attend watch-making school in Chicago. With capital from his father in law, he opened a modest one-man shop in the same home town, and in spite of the hard times that our nation was going through, his small shop began to grow. Years later, after moving to California in 1946, and with the help of his son Glenn, an appreciation for fine jewelry began, and with it, the start of a collection of fine estate and period pieces. In one corner of their store in San Gabriel, there was a small show-case of antique jewelry. From there, WILKE’S began to build a faithful clientele of collectors. Now after more than 90 years, WILKE’S specializes in authentic fine antique jewelry of the Georgian, Victorian, Art Nouveau, Edwardian and Art Deco eras, as well as from more recent Retro and Contemporary Periods. Pam and Phil Finnerman have an abiding love for one of a kind pieces of fine jewelry that reflect the artistry and excellence of years gone by. 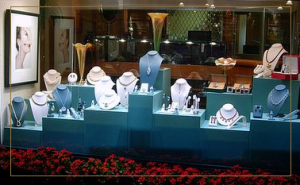 That is why, in 2008, they became owners of WILKE’S Estate Jewelry in Carmel-by-the-Sea, an establishment that in 2019 will celebrate 90 years of serving discerning customers around the world. 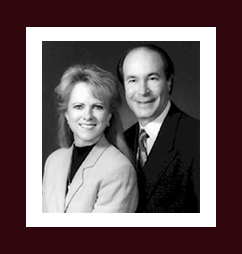 Prior to WILKE’S, Phil and Pam owned the Diamond Jewelry Factory in Houston, Texas. It was a thriving business that Phil’s dad, Ray, started in 1975. Under the mentorship of his father, he learned the “old school” way of the jewelry business from one of the best. Earlier in his career, Phil was an investment manager on Wall Street for 11 years, and prior to that he served in the United States Marine Corps after college. Pam, meanwhile, had a 17 year career in the National Football League, working for the Houston Oilers. After she and Phil were married in 1993 – in Carmel-by-the-Sea, by the way – she joined Phil working full-time at the Diamond Jewelry Factory, and fell in love with the opportunity to enhance peoples lives through the gift of finely crafted jewelry. 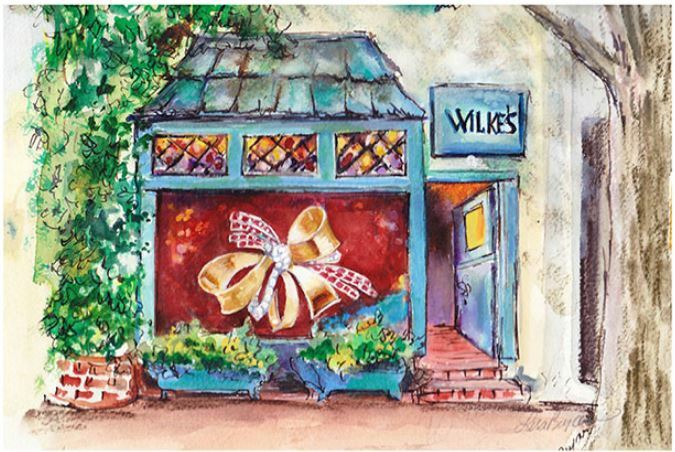 “Our goal at WILKE’S is to help our customers find pieces of unique and spectacular jewelry that add to the beauty and inspiration of their lives,” says Pam.